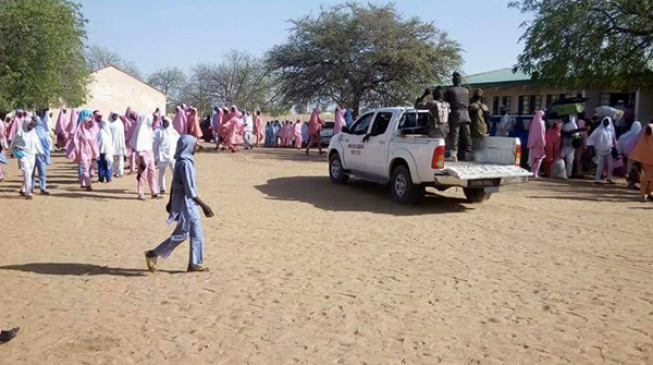 About 40 girls have sustained various degrees of injuries in a skirmish that broke out between students of Government Girlsâ€™ College Damaturu and that of Government Girlsâ€™ Secondary School Buni Gari this morning. DAILY POST gathered that fight broke out among the girls when a disagreement between two girls went beyond normal. Sticks and other weapons were used in the free-for-all. Recall that at the height of Boko Haram insurgency, Government Girlsâ€™ Secondary School Buni Gari was relocated to the Government Girlsâ€™ College Damaturu.